When I was told that I could scrub my body with a Batman Soap, I din't believe it. Until Aashumi Bankley showed me a massive collection of handmade soaps in her house. And if you're someone who wants to make your bathing experience a fun activitity, Soapy Doapy is the brand you must add to your list. Aashumi attended a soap-making workshop in April last year, that drove and inspired her to start doing this on her own more often. A homemaker turned businesswoman (now) she started Soapy Doapy a few months post the workshop with charcoal soaps for INR 60, and oat and milk soaps for INR 70. They're also the brand's bestsellers. She makes a special collection for kids, with Batman soaps for INR 120, being the most popular one. And in case you want soaps customized according to your skin type, or want your names on them, all you've gotta do is trust Aashumi with it. 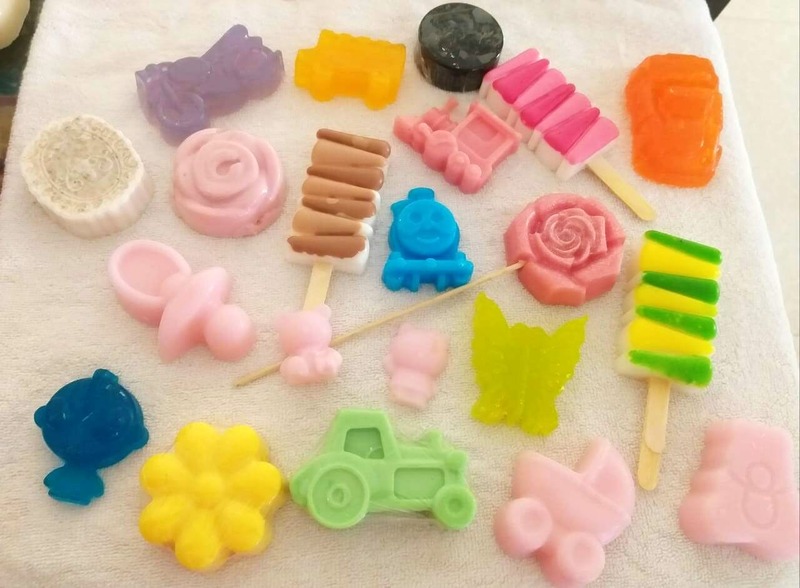 So if you're looking for gifting quirky soaps to your BAEs, or want one for yourself to have a refreshing bathing experience, hit her up on 8369596155. Happy bathing to you!